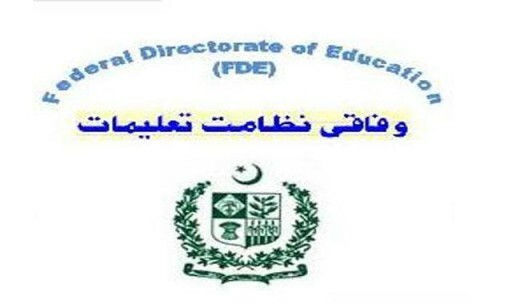 Islamabad, Federal Directorate of Education conducted the FDE 5th class annual exams 2018 during February and now FDE primary class result 2018 will be announced on 29 March 2018. The FDE will manage the FDE class 5 result announcement and the prize distribution ceremony at Islamabad Model College for Women, G-10/2 Islamabad at 02:00 pm and the FDE grade 5 result 2018 will be provided online after the ceremony. The candidates will check their FDE class V result 2018 with the detail of marks in all subjects and the position of the students during the exams. The grade V students will get their marks sheets and the gazette from FDE office on the same date from 04:00 pm to 06:00 pm.